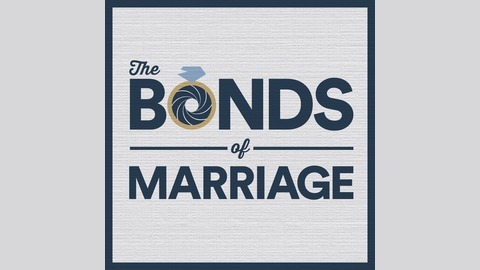 Podcast by A podcast by Chase & Delyla. 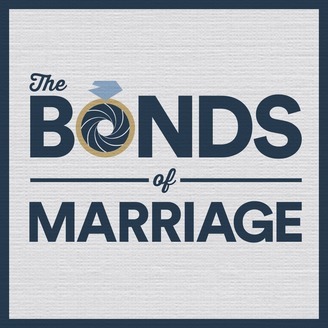 Welcome to a very special spring edition of The Bonds of Marriage! We finally watched Thunderball so you don't have to! Find out everything you need to know about slow and hard to follow underwater fight scenes!